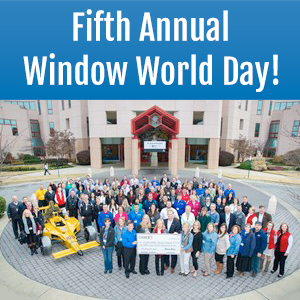 October 2nd, 2018 N. WILKESBORO, N.C. (August 22, 2018) – Window World®, America’s largest replacement window and exterior remodeling company, received the J.D. 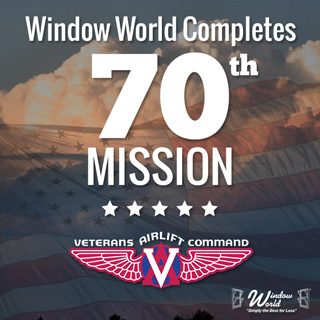 Power Award for ranking highest in the Retail segment of the 2018 Windows and Patio Doors Satisfaction Study. 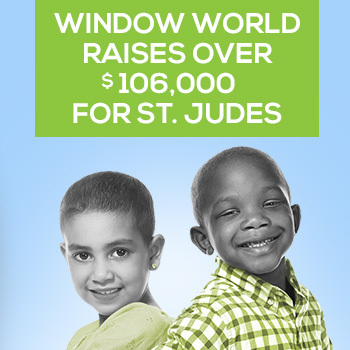 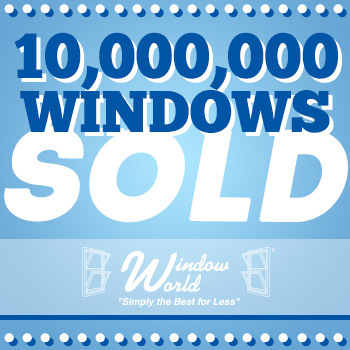 June 11th, 2018 After 10 consecutive years of earning the Good Housekeeping Seal on our windows, Window World® is thrilled to announce that not only have we continued the tradition of success for the eleventh consecutive year, but we have been awarded the Seal on all of our core products such as windows, doors, and siding. 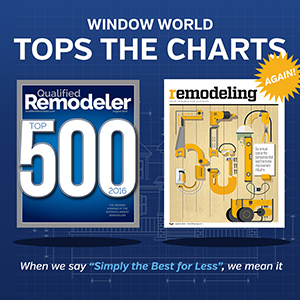 May 22nd, 2017 Window World®, America’s largest replacement window and exterior remodeling company, is proud to announce that it has earned the prestigious Good Housekeeping Seal for the tenth year in a row. 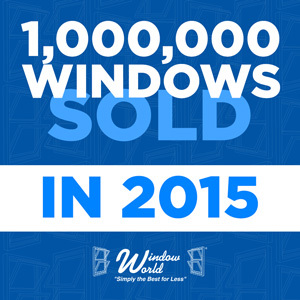 November 8th, 2016 Window World®, America’s largest replacement window and exterior remodeling company, surpasses its 1,000,000 sales goal for 2016. 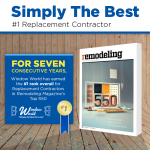 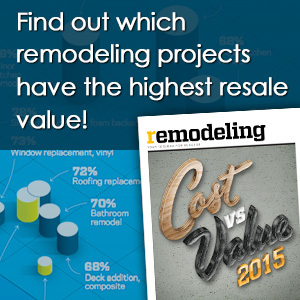 September 7th, 2016 — For the eighth year in a row, Window World® has swept the rankings of prestigious industry publications Qualified Remodeler and Remodeling magazine. 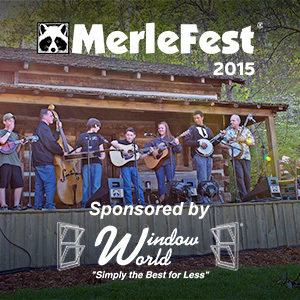 May 04th, 2015 — Window World was excited to revisit its roots as the presenting sponsor of MerleFest 2015, a music and arts festival held annually in Wilkesboro, NC.